Hi Manvendra, I apologized for that. Problem has been solved, now you can download this book. 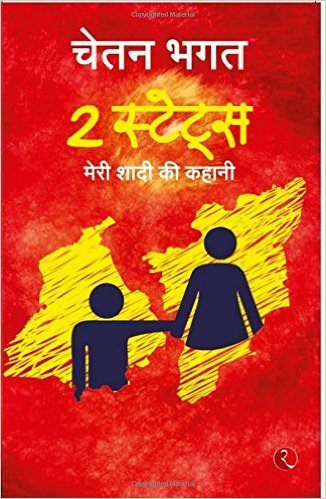 A special thanks for hindi book sharing….